Hey there, mama! 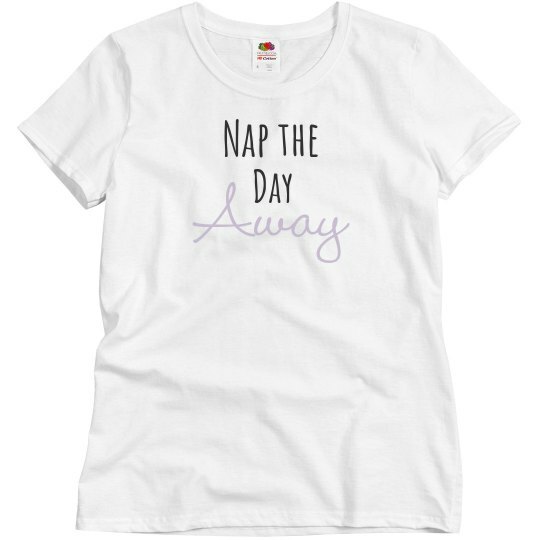 Rock this cute t-shirt on those days when you wish you could crawl back in to bed and just nap the day away. We know the mom life is non stop, and that you deserve a quality nap every now and then! 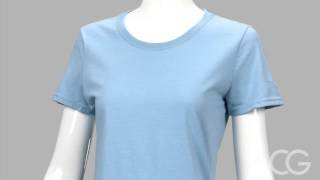 Check out the matching version for your baby or toddler to wear with you.